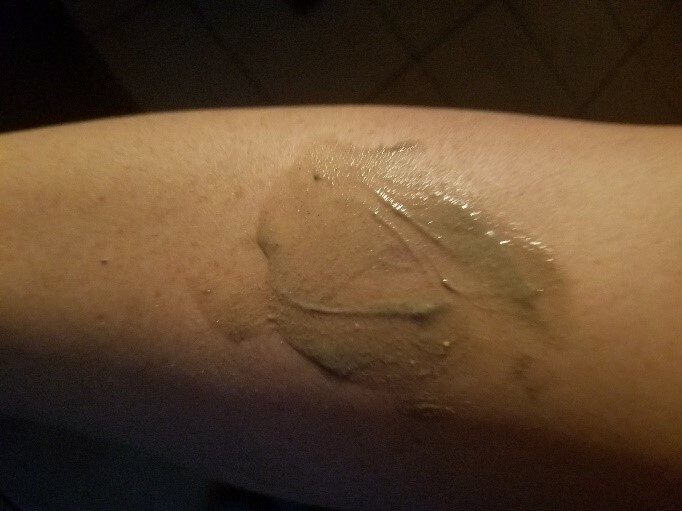 Herbal preparations project: For this project, I chose to make a paste to use for poison ivy &/or insect bites. However, there are several items in my home that I already make for myself that also fall into this category. 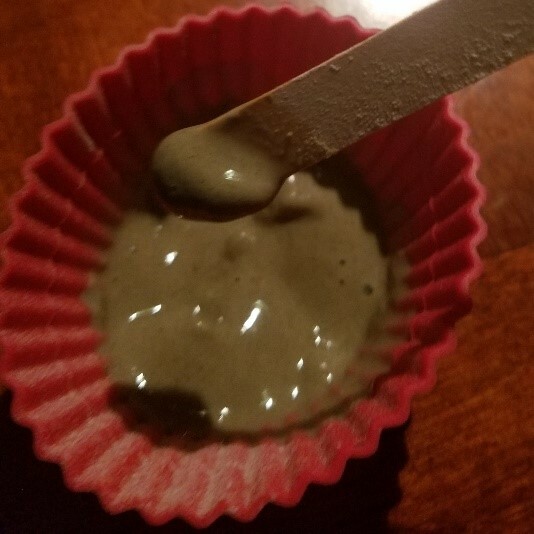 At this time my knowledge is stronger on essential oils and weaker on the herbs (& tinctures) themselves; so I liked that this project had both essential oils, herbs, and another ingredient I am not very familiar with (bentonite clay). 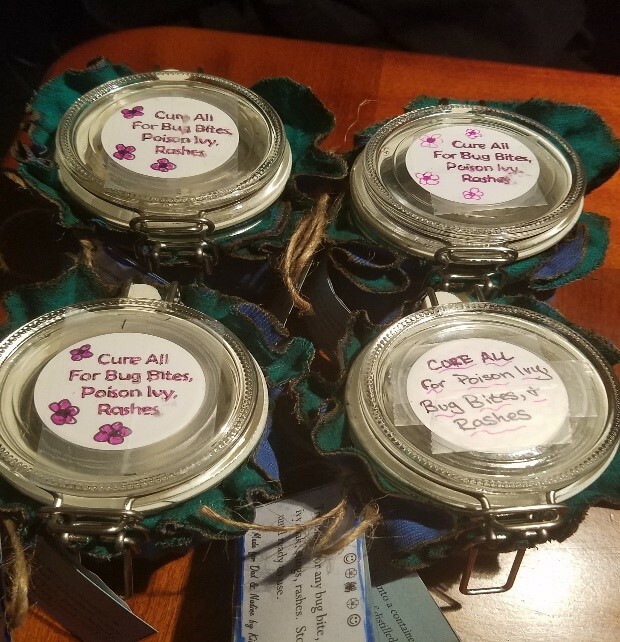 My father is highly allergic to poison ivy while my stepmom is very sensitive to mosquito bites; so I’m hoping that this will help both of them. I found this recipe online and tweaked it just a bit. 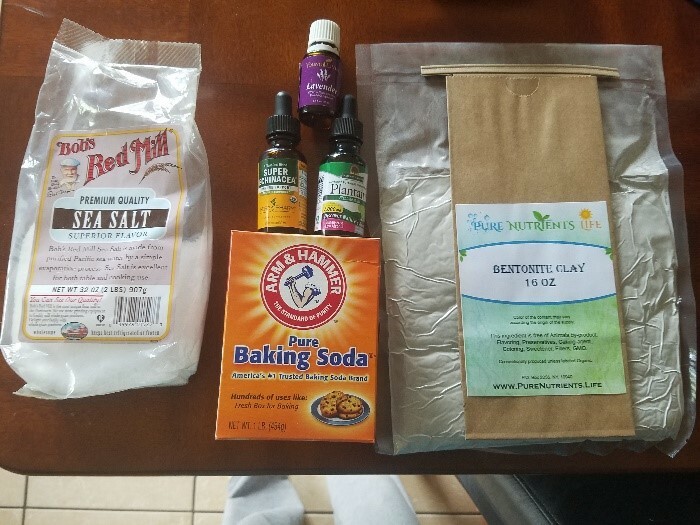 I chose to also add Echinacea tincture in addition to all of the other ingredients. 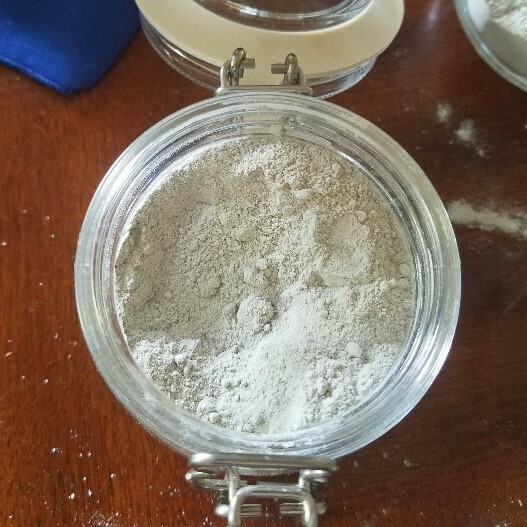 Bentonite Clay naturally draws out toxins due to its natural negative charge which neutralizes toxins positive charge. The clay absorbs the toxin & releases its minerals for the body to use. Baking soda neutralizes the acids in a poison ivy rash, helps relieve itchiness & inflammation, due to its alkaline pH. A key component to treating a poison ivy rash is to dry it up; hence the salt. Plantain has been a traditional cure for insect bites, spider bites, stings/snake bites, wounds, cuts, & bruises for many years. The astringent properties help to dry up the rash & the emollient properties help to soothe the skin. While Echinacea is well-known for the immune system; it is also good for allergic reactions to poison ivy. It is cooling & drying & helps to prevent infectious substances from penetrating tissues. Lavender essential oil is amazing for the skin, burns, & bites. 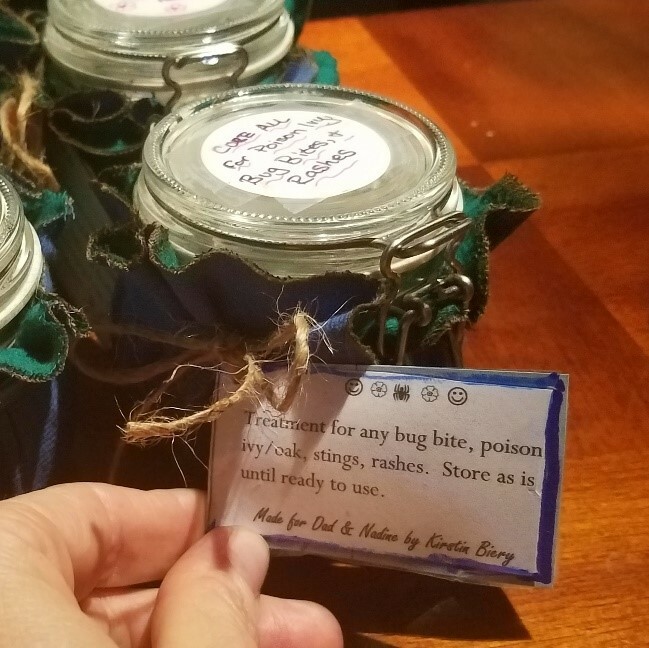 It is antibacterial, antiviral, anti-inflammatory, & antiseptic and has been my normal go-to for bug bites & other skin ailments for years. It is also safe for nearly everyone and has a pleasant aroma. Just make sure you are using a good quality essential oil. I personally use either Young Living or Plant Therapy. First, I added the dry ingredients into a glass jar and mixed those up. Next, I then added the Echinacea, Plantain, & Lavender, then mixed all ingredients together. This was very simple to make, although it took quite a bit of stirring to thoroughly mix all ingredients together. Keep this “powder” stored as is in a dark, cool, dry place until ready for use. When ready to use, simply place 1 tbsp of powder into a container & mix with a small amount of distilled water until it forms a paste. Apply the paste directly to affected area. It may be repeated every 2 hours until symptoms improve. I tried this on myself, although I currently don’t have any rashes or bug bites. It was very cooling and applied very easily with no irritation.